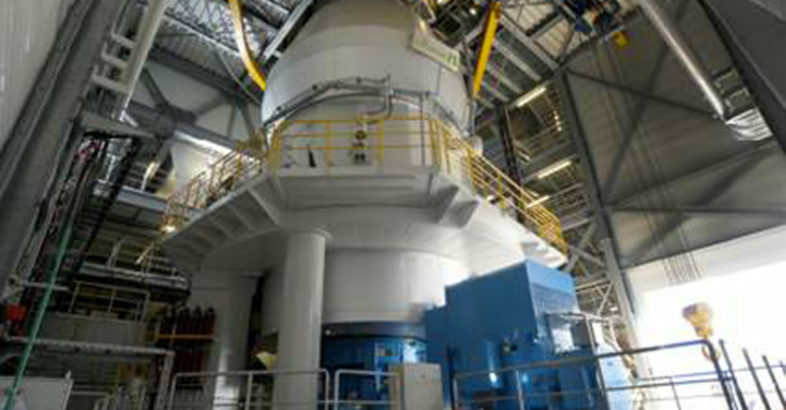 Düsseldorf, Germany – LOESCHE has received the order for the delivery of a vertical roller mill for a new 7,000 t/d production line from the Flying Cement Company Ltd (FCCL) based in the Pakistani city of Lahore. The raw material mill will be used in the FCCL cement plant in Mangowal in the heart of the province of Punjab, where it will grind 600 t/h of cement raw material. In the Khushab plant, the Flying Cement Company mainly produces Ordinary Portland Cement (OPC). Achieving greater profitability and product flexibility with advanced LOESCHE technology in changing cement markets. 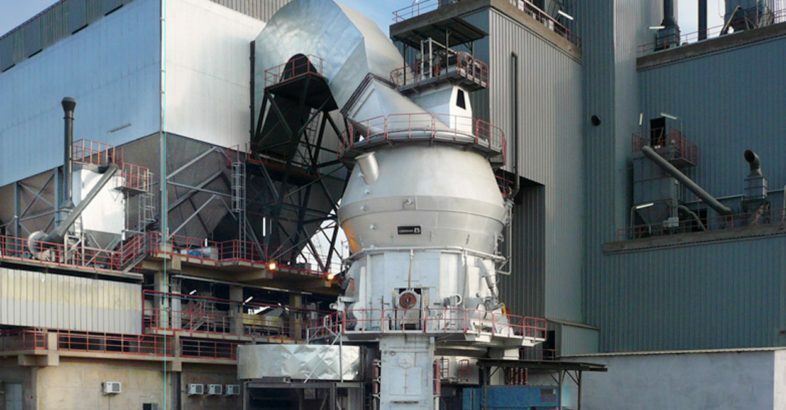 For the Dunkerque project, Ecocem France SAS with their head office in Aix en Provence, France, has opted for another LOESCHE vertical roller mill.